For starters, everyone that knows me knows that this is a SHAMELESS PLUG, considering that I am MATHEMATICS’ publicist, but, who cares, I have an outlet so why not use it, right? Besides, this could help any other publicists trying to break into entertainment PR. For those just tuning into my blog, I am Jada, a 22 year old recent college graduate who started doing freelance entertainment publicity 7 months ago, and it has been working GREAT for me so far. About 2 1/2 months ago, I began representing an EXTREMELY talented individual who goes by the name of MATHEMATICS. 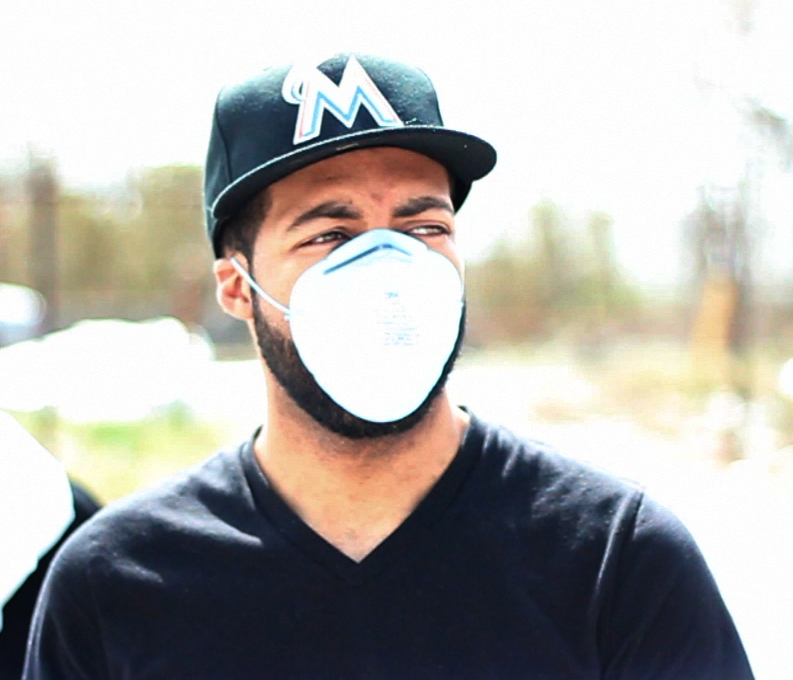 He is an independent Hip Hop artist currently based in Baltimore, MD and has been great to work with so far. Well, on to the actual POST, MATHEMATICS recently launched a social media campaign associated with the hashtag #MATHMONDAYS, A never-before-seen social media series where he releases new visual content in the form of a music video, vlog, freestyle video, behind the scenes footage, etc. to his fans every Monday. This campaign invites fans into and through the artist’s journey to success. They will watch as business meetings are conducted, music video concepts are discussed and even see albums being produced. The best facet of this new campaign is that fans will become part of the Mathematics Music team, as their comments and opinions could potentially help dictate the direction MATHEMATICS moves on a particular topic. 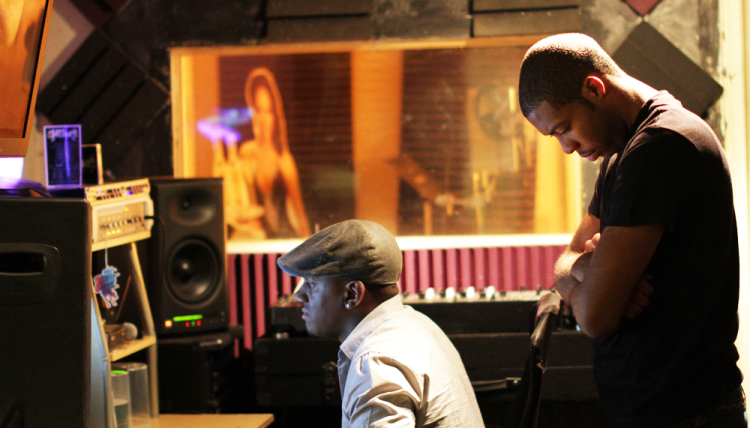 MATHEMATICS is an independent hip hop artist based in Baltimore, Md. His music can best be described as clever, yet thought-provoking. He isn’t confined to one particular style and often diversifies his techniques, using swift deliveries on more upbeat tracks. Controversially, his profound lyricism remains bold and truthful, something uncommon in an industry that is littered with labels and artists who are motivated by making fast money.